Malaysia Facebook Messenger Chatbot Developer. Chatbot is set to revolutionize how businesses interact with customers. 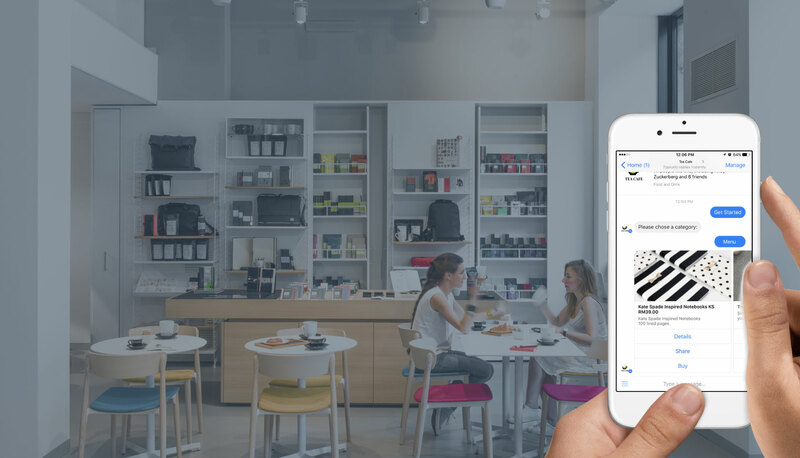 As a Malaysia Facebook Messenger Chatbot developer, we aim to help businesses navigate the most practical and effective chatbot implementation to help businesses grow. Chatbot are lightweight applications, whether rule-based or powered by artificial intelligence (AI), that are deployed into messaging platforms such as WeChat, Facebook Messenger, among others. Users can interact with Chatbots via chat interface. What can a chatbot do? Why is it matter for your businesses? How does it work? How can you get your own chatbot? We’re going to answer the above questions. Read on. Facebook first introduced chatbot for its Messenger platform in 2016 in its F8 event and the world started to talk about the possibilities about leveraging on the largest social network for deeper interactions with users. Watch the video, demo starts from 6.16. While ecommerce industry sees this as a huge opportunity, Facebook Messenger Chatbots can actually do more. 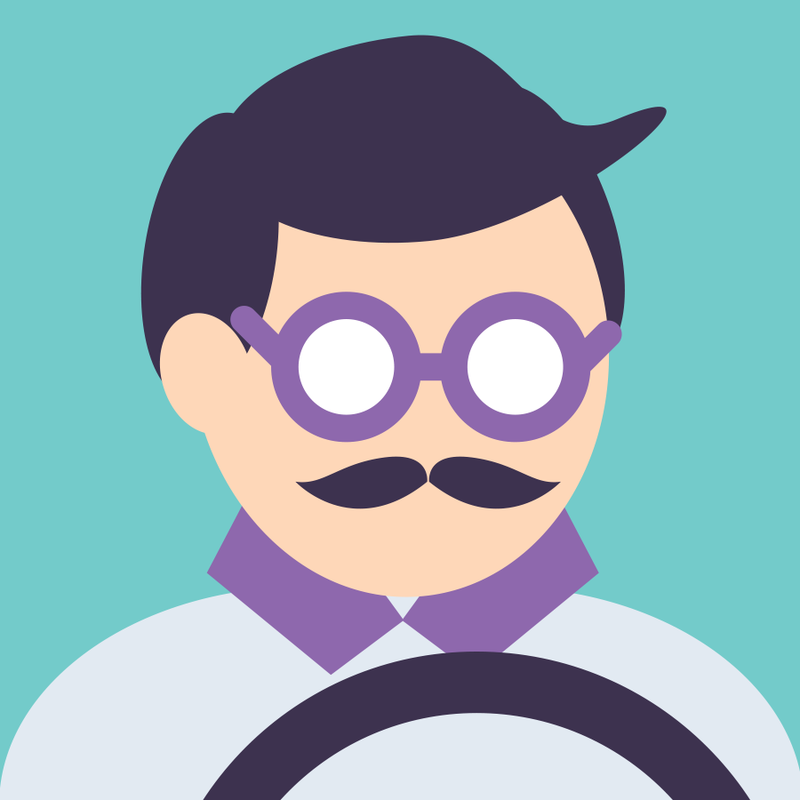 We’ve compiled some of the chatbots that demonstrates potential uses for various industries. Bus Uncle tells you where is your bus, and tell lame jokes. (Usage: Location based services, system integration) Test the bot. 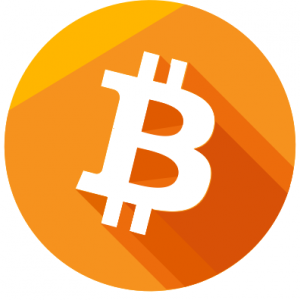 CoinBot shares fresh news about cryptocurrencies, bitcoin and ICO. (Usage: Company or product/service info) Test the bot. 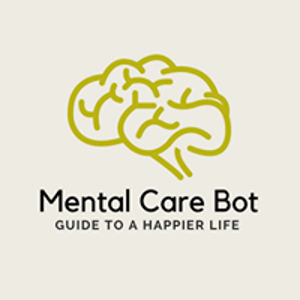 A chatbot that provides mental health information, self-test, and treatment suggestion. (Usage: questionnaire, user survey) Test the bot. 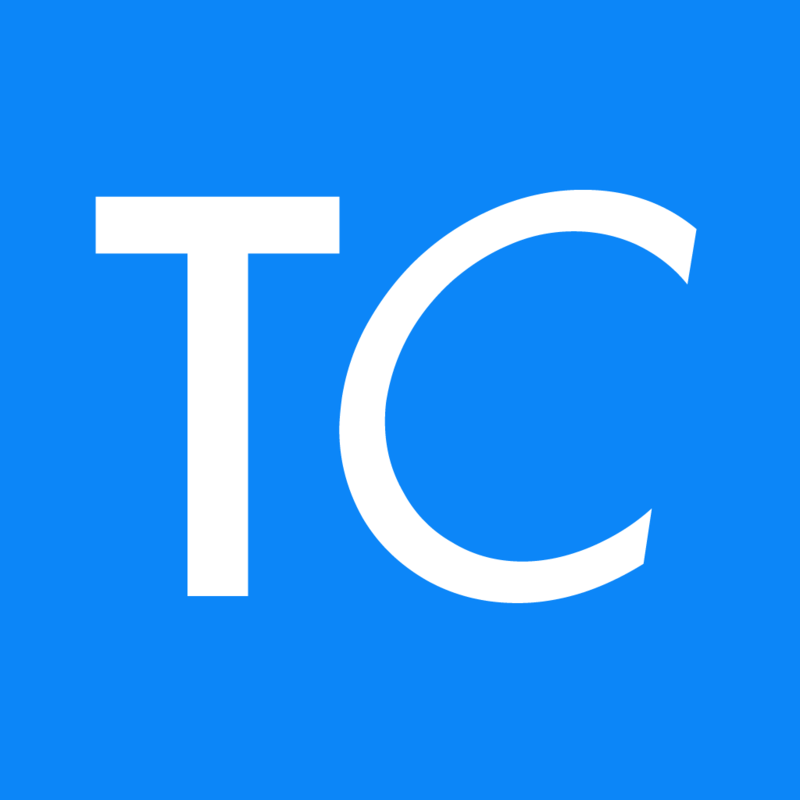 Tribeup Connect turns your Facebook page into Virtual Loyalty Cards. (Usage: Rule based, 3rd party integration) Find out more. 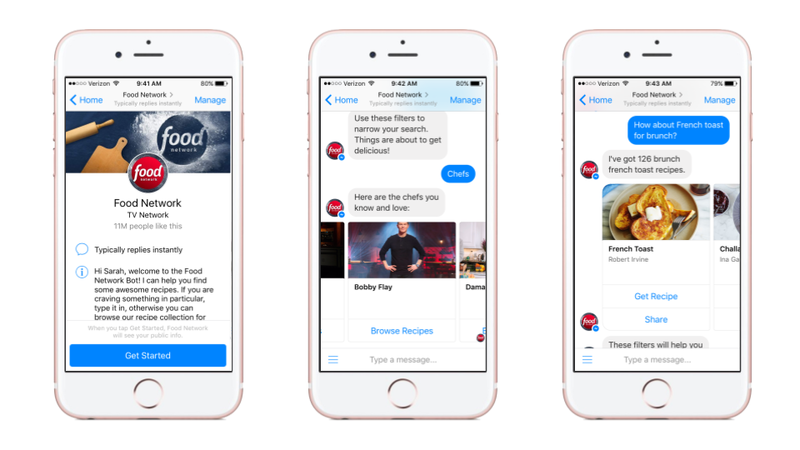 More Facebook Messenger Chatbot examples? Click here & here. Now you’ve got better idea about what Facebook Messenger Chatbots can do (also applicable to other platforms), why should you care? What can it do to help your business grow online? You should take Chatbots seriously, and really consider creating and maintaining a Chatbot uniquely design for your business. 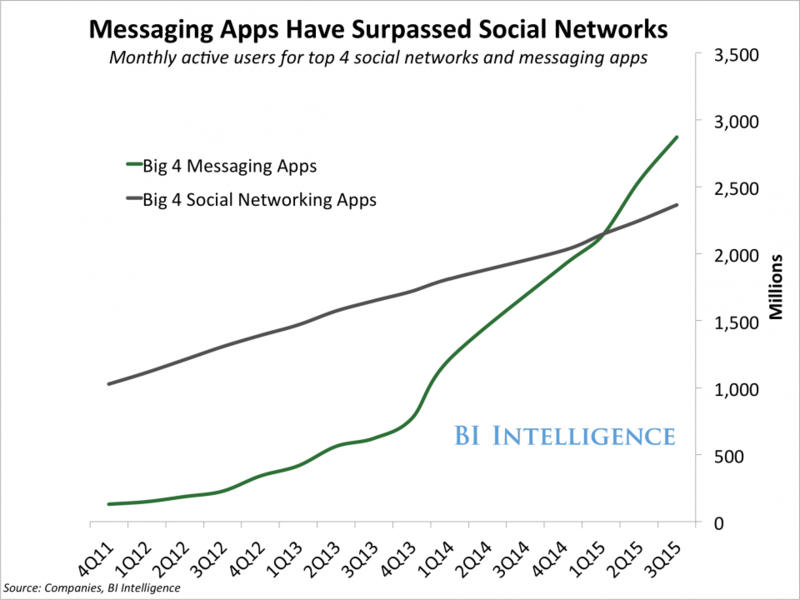 Because for the first time ever, people are using messenger apps more than they are using social networks. Why Build A Facebook Messenger Chatbot? Facebook Messenger Chatbot can solve most fundamental challenges posted on social media – such as customer service. Whether you want to build a simple rule-based not, or an AI bot integrating with third party CRM softwares to build robust solution, we’re the Malaysia Facebook Messenger Chatbot developer for you. Consumers nowadays are smarter in terms of information acquisition. Before they make a purchase decision or interested to find out more about your product or services, messaging platforms will be their go-to places to directly engage with your brand. Seize the opportunity, build a selling bot. Facebook Custom Audience allows advertisers to capture different audiences for retargeting – one of them being whose who interacted with your apps (Chatbot is an app), and those who messaged you before (Chatbot requires initiation via chat). Learn more about Facebook ads retargeting. Looking to Hire A Malaysia Facebook Messenger Chatbot Developer? Over to you. If you’re reading up to this very sentence, you are most probably looking for Malaysia Facebook Messenger Chatbot developer to materialize your chatbot ideas. Share with us your Facebook Messenger (or any other platform, we’re game) Chatbot idea. Talk soon!